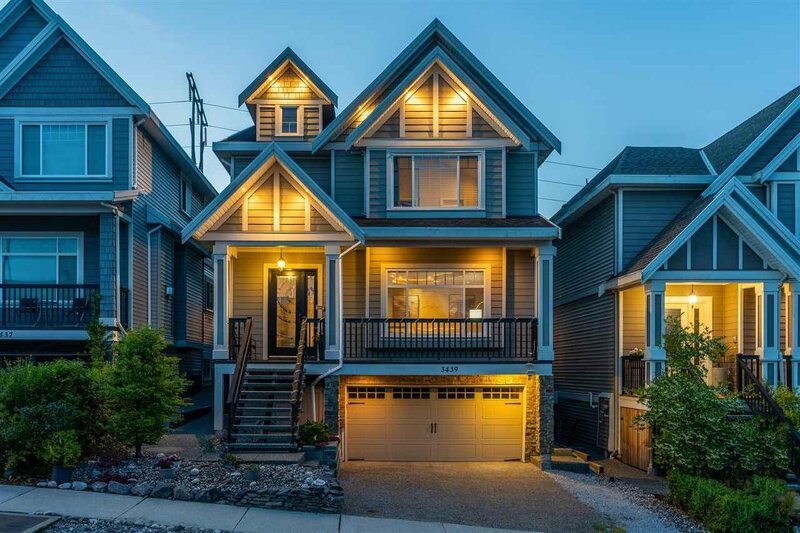 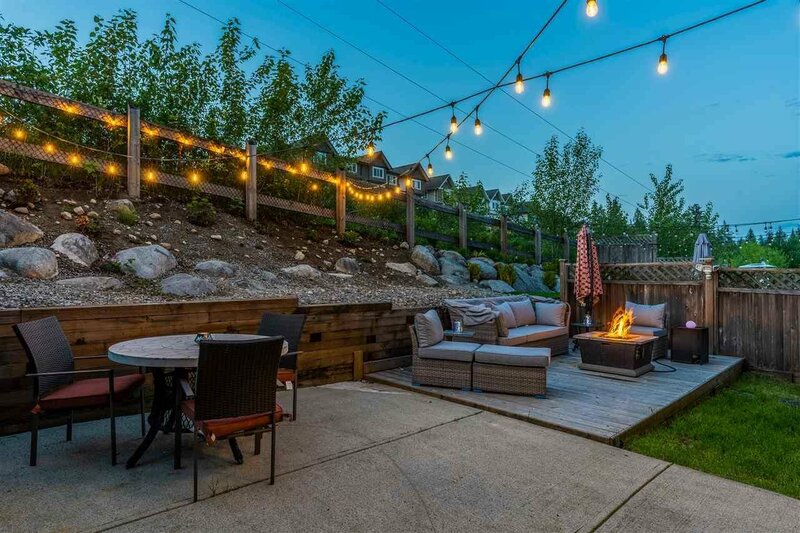 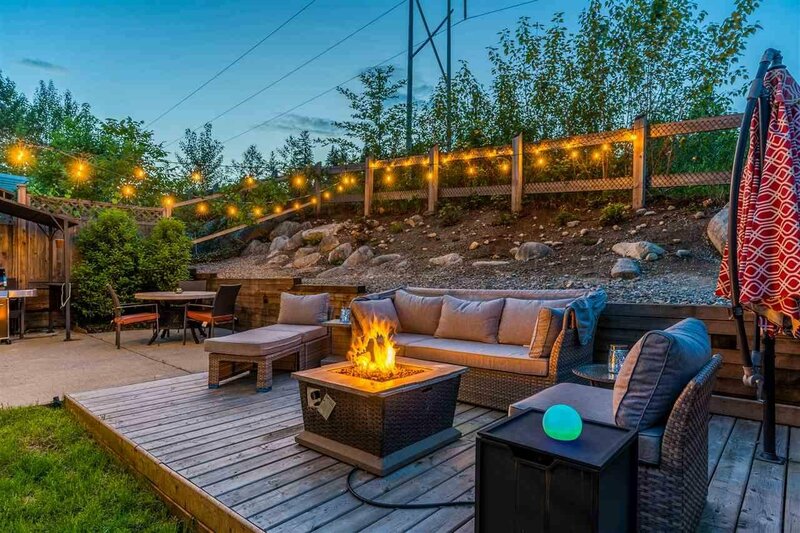 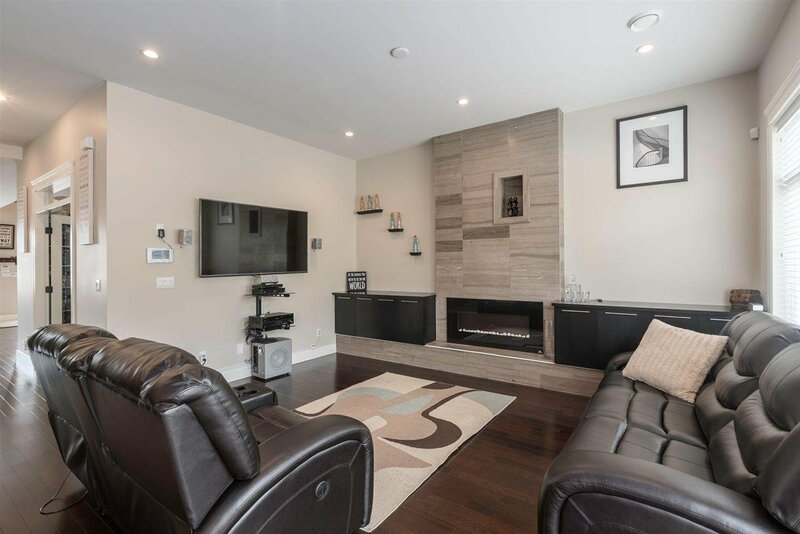 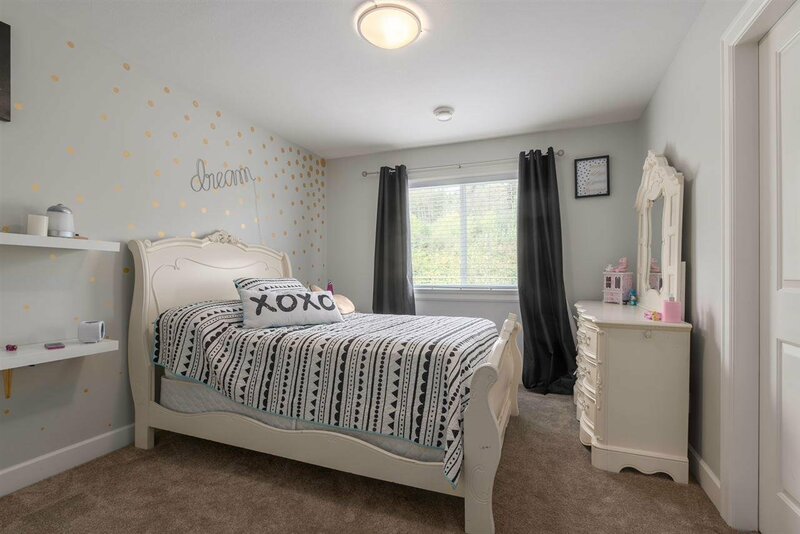 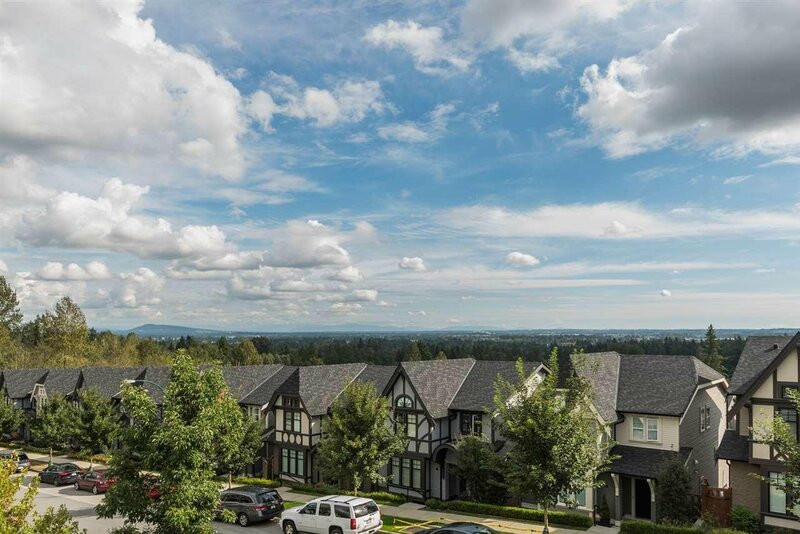 3439 Gislason Avenue, Coquitlam - 6 beds, 5 baths - For Sale | Jenny Wun - Oakwyn Realty Ltd.
Gorgeous Burke Mountain family home! 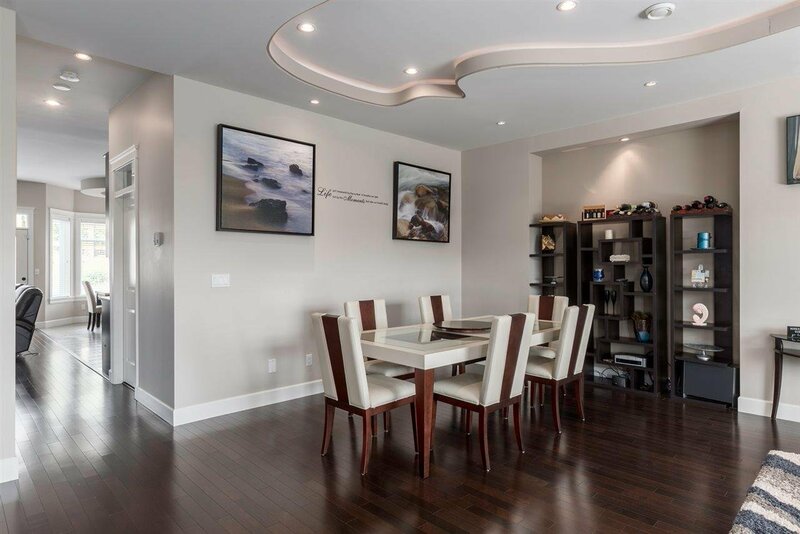 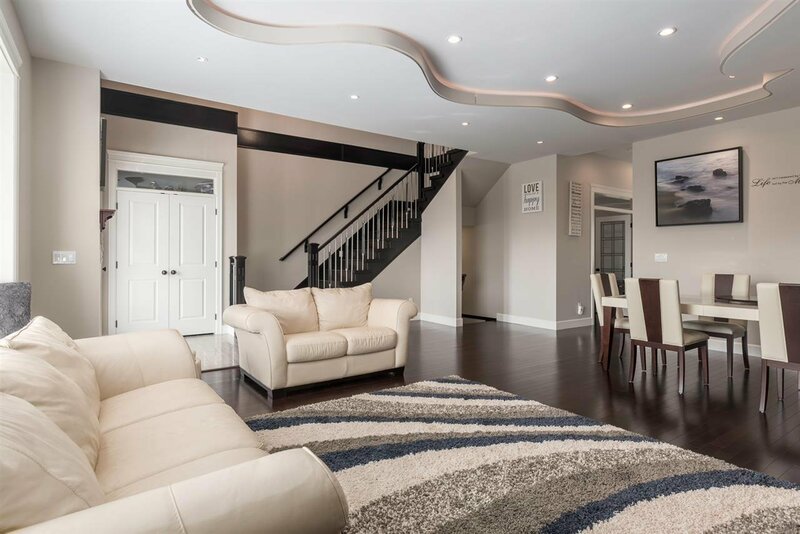 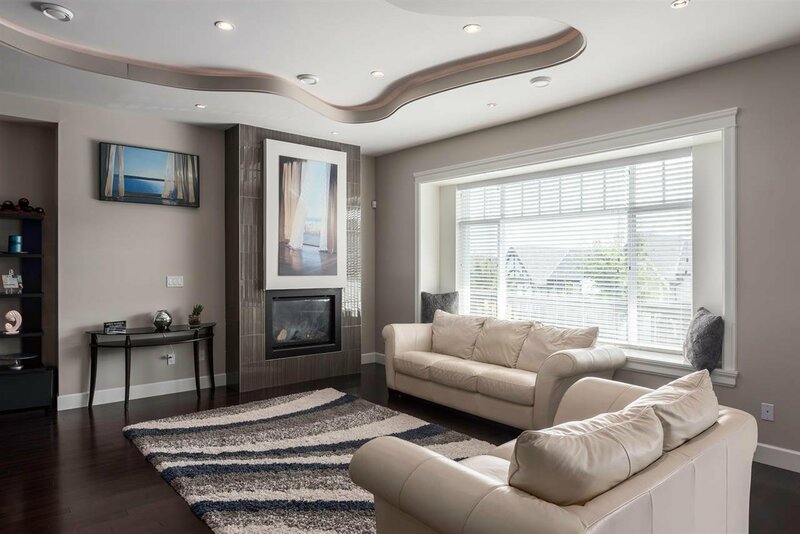 This home is elegantly equipped with 20' entry ceilings, 2 fireplaces, custom ceiling drops & millwork throughout. 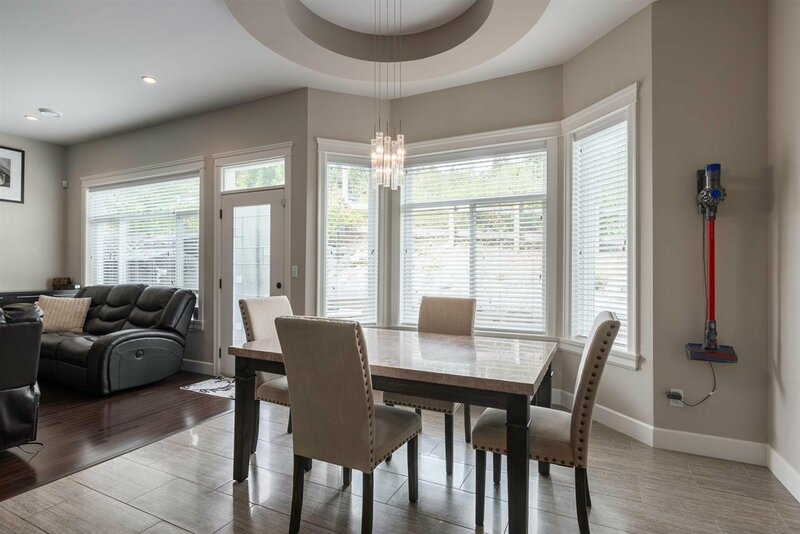 The main floor offers an open kitchen with breakfast island, spacious family room & eating nook, home office and large living and formal dining area. 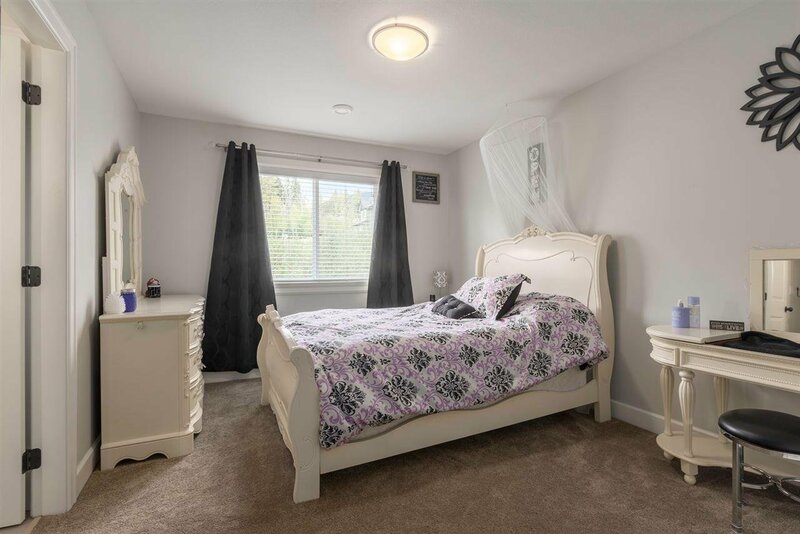 Upstairs features 4 spacious bedrooms, 3 full bathrooms and the laundry room. 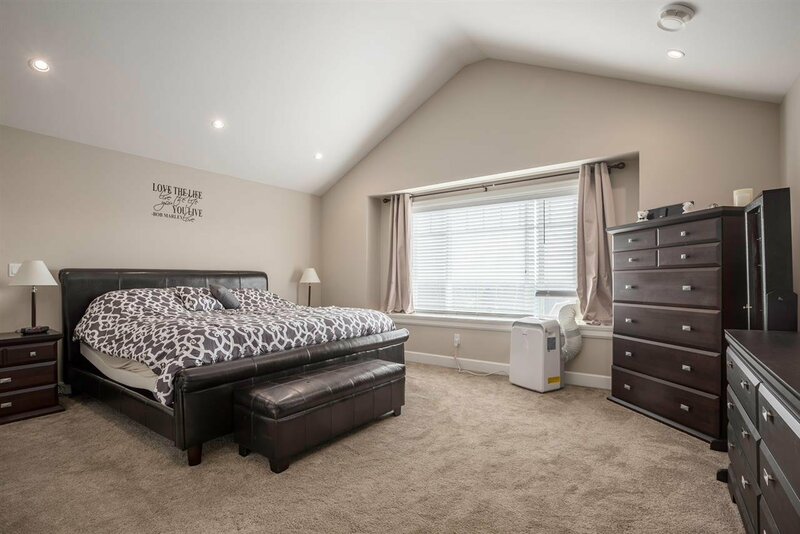 Master ensuite boasts vaulted ceilings, large W-I-C, jetted tub and Southern views. 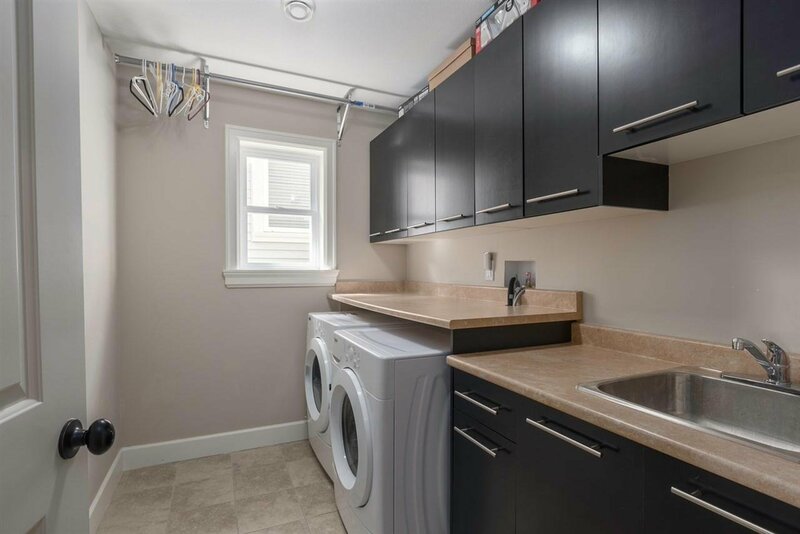 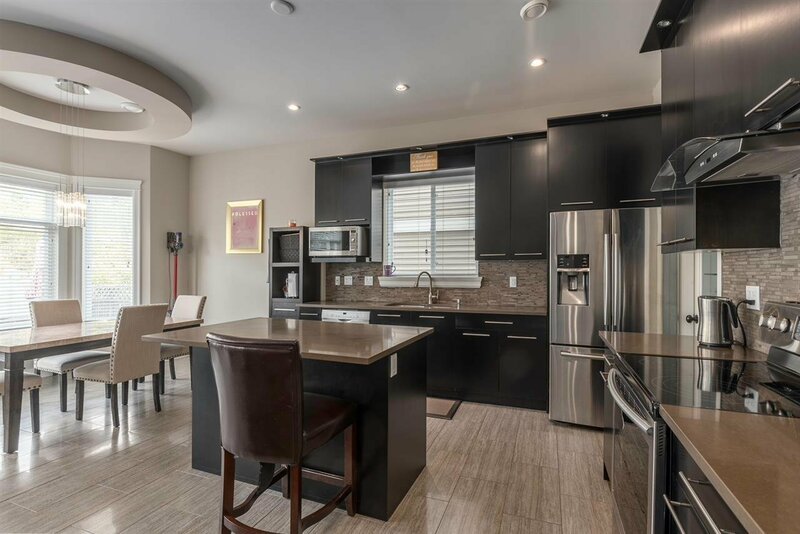 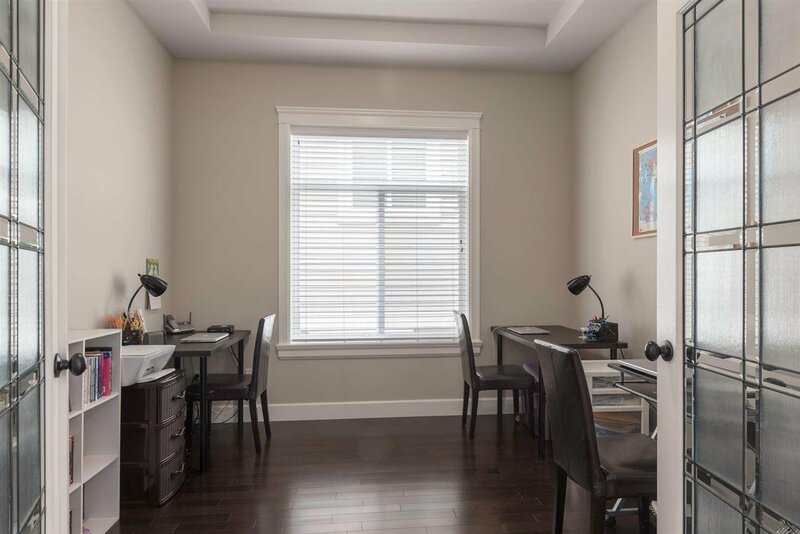 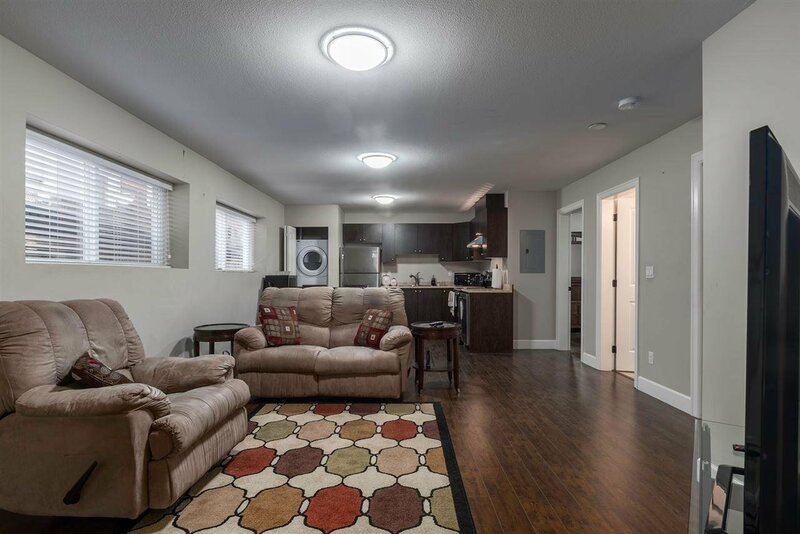 Lower level offers beautifully equipped 2 bedroom legal suite with full kitchen, laundry and separate entrance. 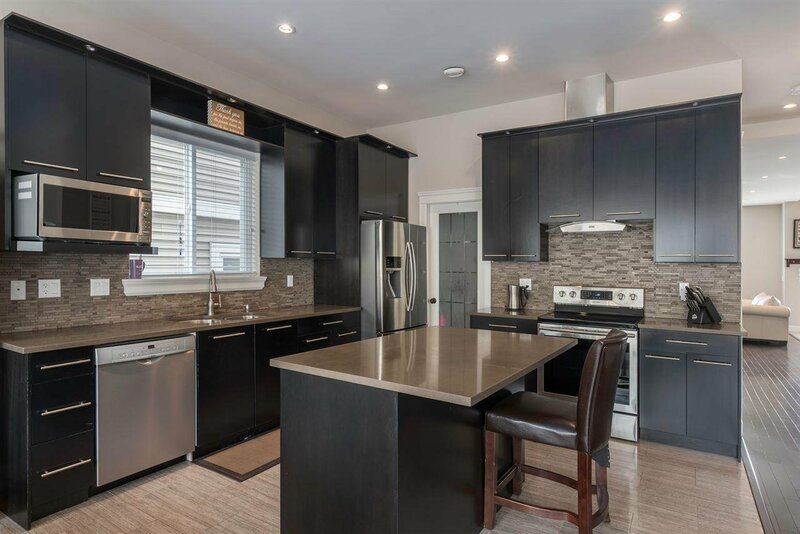 OPEN HOUSE CANCELLED, call for private viewing!